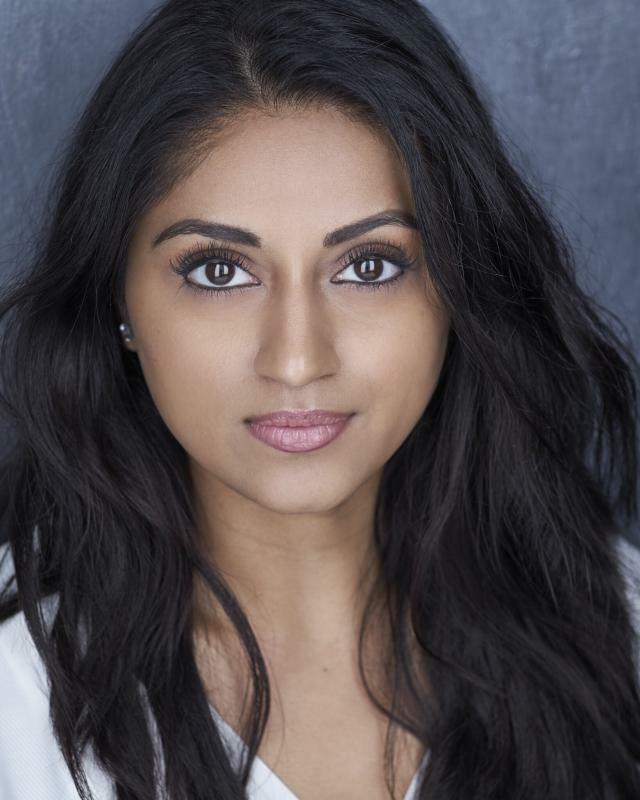 I am 27 year old British Indian Actress, I currently live in London. I enjoyed acting from a very young age, such as school productions. I attended stage coach as a child where I learnt to act, dance and sing. I studied Drama GCSE and A-level and continued to study Film and Television Studies at Brunel University. 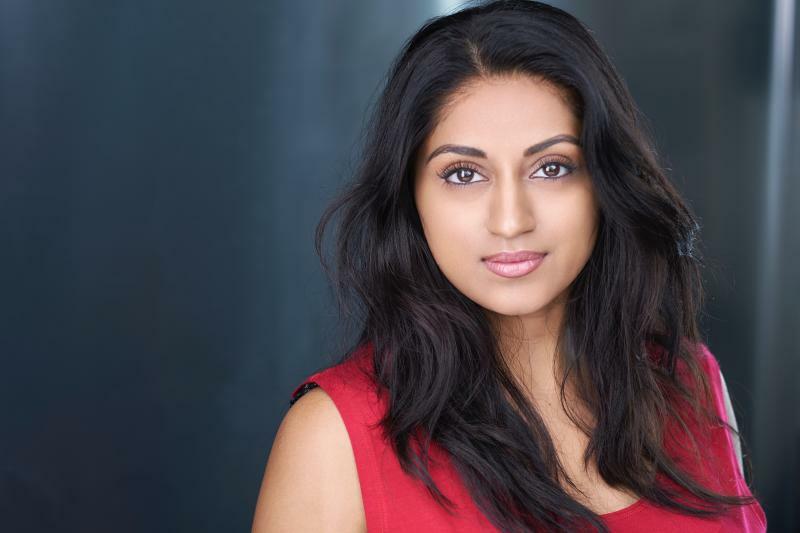 I have always been creative and have a real passion for acting, I have chosen to take my passion seriously and would like to get on with pursuing a career within acting. Although I am primarily seeking to expand my acting portfolio, I am interested in this role, as I firmly fit the character description. 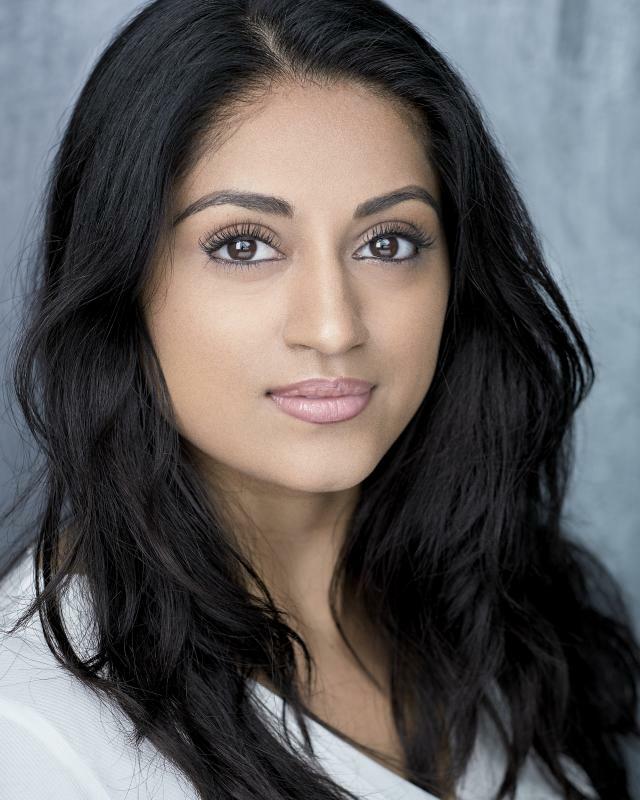 I am a passionate actress, with great screen and vocal presence, I can memorise lines efficiently, become another character and engage with audiences, I have a good understanding of dramatic techniques. I have the confidence, energy and dedication to perform. I can provide creative insight, and work well with other actors, I am a team player and my attention to detail allows me to fully grasp the character I am playing. My positive attitude contributes to my bubbly personality, I am responsible, punctual and presentable.